I have had the “Voice from the Past” for over a year and now I am on my second journey through. 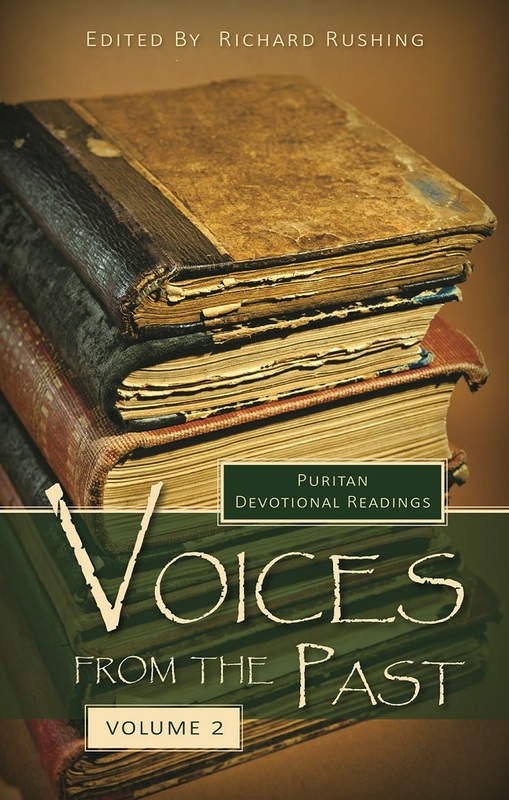 It is a wonder compendium of Puritan pastors and their exposition of Christian doctrine. They seem to have a more thoughtful and complete understanding of God’s Word and especially the Gospel. They also didn’t have all of the distractions of modern life. More time to study and communion with God. I received my copy from the ministry of Truth for Life, Alistair Begg. Since then I have been investing in books by Thomas Watson, John Owen and others. It was a whole different world from the high paced and sometimes shallow experiences we have in the 21st century. Thank you Banner for providing these texts and teachings for us today.